With nearly 500 stores across five countries, we're a one-stop source for domestic, international, and freight shipping services. When you visit your local Pak Mail Chapel Hill, we'll find the most cost-effective, safe way to pack and ship your items, whether it's by air, ocean, or ground. Welcome to Pak Mail Chapel Hill! 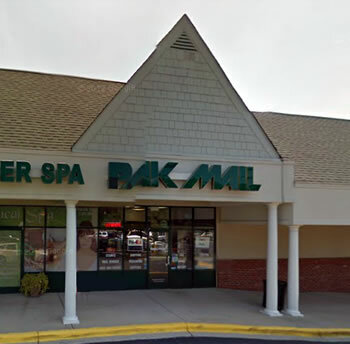 Pak Mail Chapel Hill is the most complete packing and shipping business you will ever use. When you ship with us, you'll have the opportunity to compare rates from our preferred network of carriers (FedEx, UPS, USPS & more) and delivery options to guarantee the most competitive price and efficient delivery method. Select from the top carriers to ensure safe and secure delivery each and every time. Whether you need to ship a grandfather clock, electronic equipment, a small apartment or artwork.